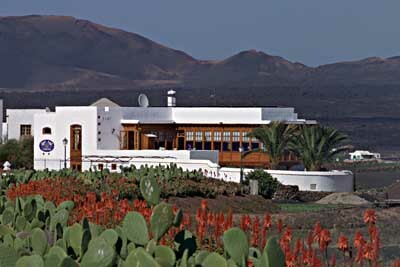 Hotel offers in Yaiza, Lanzarote. From this page you’ll meet some of the best hotels in Yaiza and book your reservations with our fantastic last minute deals. We should highlight that in the municipality of Yaiza you’ll find excellent rural hotels with all the facilities as a city hotels and a welcoming atmosphere. Yaiza is a beautiful municipality located on the south of the island of Lanzarote, in the Canary Islands, which stands out due to its paradisiacal beaches and the Timanfaya National Park. To check our hotels in Yaiza offers please select the dates of your travel and, by doing it, you’ll access the best offers for these dates. If you wish to book your reservation, or simply wish to read more on each hotel, just click on it.